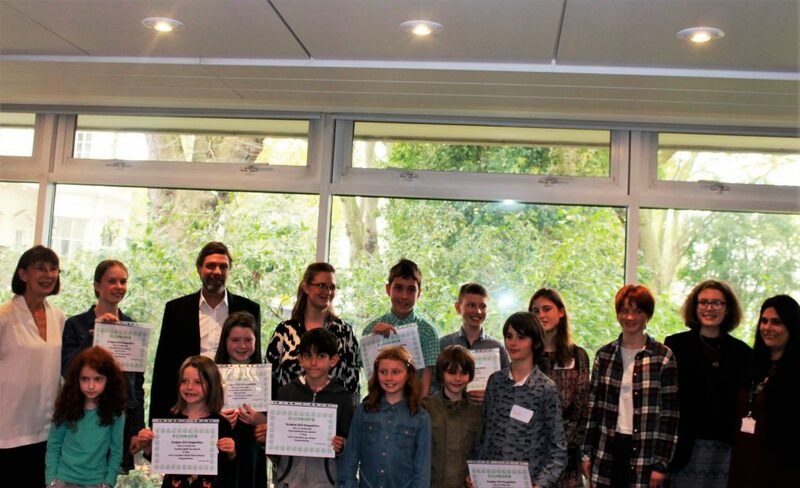 Winners of this year’s Rockstars and Rockwatch Young Writers Competitions came along to a special Prizegiving event on Friday 28 October 2016 at the Anglo American HQ in London. They were delighted to receive their prizes and are already planning their entriees for next year! Hope you are too! Thanks to Anglo American Group Foundation for hosting this special occasion.